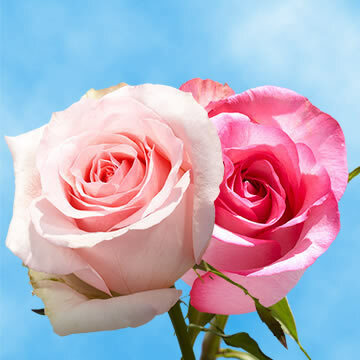 Color tones for all Two Tone Pink Roses may vary due to the computer monitor and/or Mother Nature. 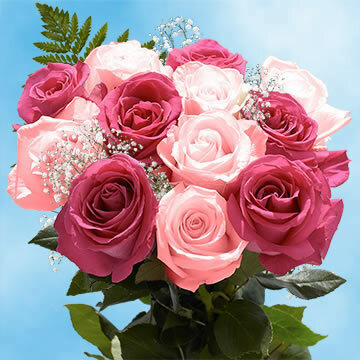 These Beautiful Dozens of Two Tones of Pink Roses bring a beautiful touch to any occasion. • Diameter when bloomed: 2.7" - 3.7"
Our Beautiful Dozens of Two Tones of Pink Roses have bloomed quite beautifully this season. There are few flowers that rival the beauty of the classic rose. 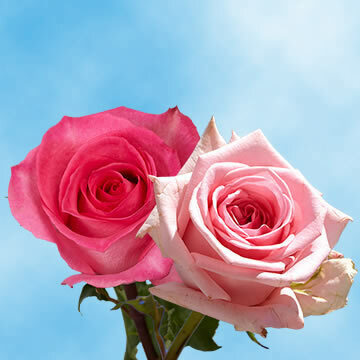 Our Two Tones of Pink Roses are such a pretty plush pink, you'll be delighted you chose these. 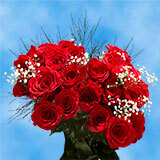 These awesome pieces of floral perfection are great when you want to show someone deep affection and caring love. 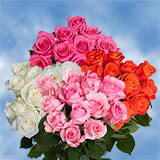 Get Beautiful Dozens of Two Tones of Pink Roses for your gifting needs and show them you love and appreciate them. 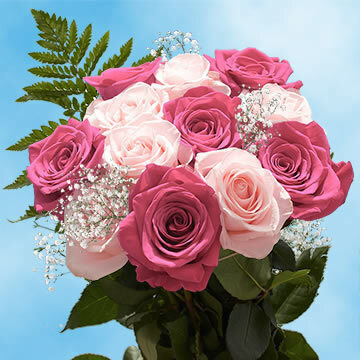 These Dozens of Two Tones of Pink Roses are great to give to celebrate and anniversary, birthday, engagement, or some other special or romantic occasion. 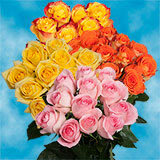 Choose the florist that is dedicated and passionate about every petal. 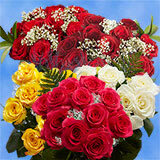 We understand your needs for fresh flowers delivered with every petal intact. 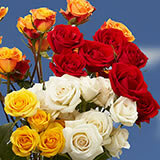 We are dedicated to providing quality floral products to all of our customers. 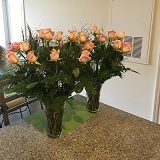 Order your Pink Roses today!